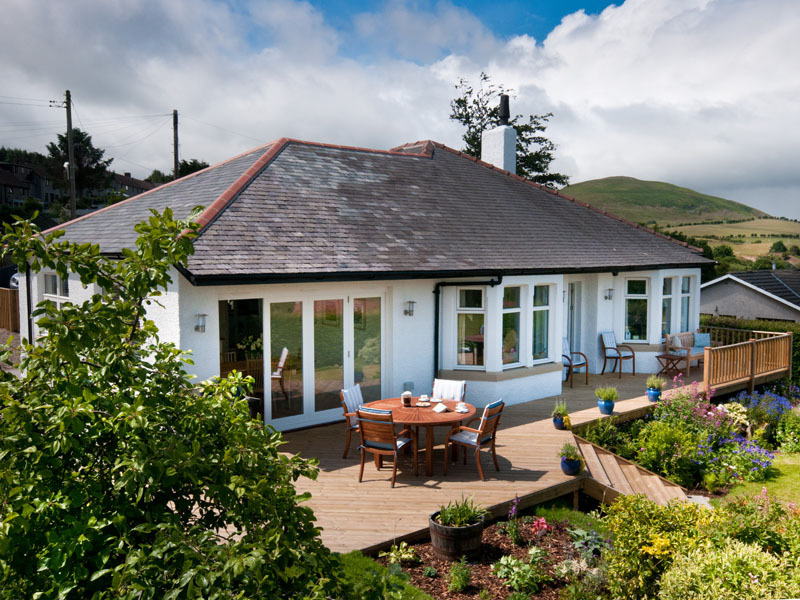 Criannan is a stylishly remodelled bungalow on the edge of Wooler, in the foothills of the Cheviots, with panoramic views across the Glendale Valley. The shops and amenities of Wooler are only a few minutes’ walk away. Footpaths lead away from the house in every direction, offering short walks through fields around the village or longer treks in the surrounding hills. A walk up to the iron age hill fort on top of Humbleton Hill is highly recommended. For the more dedicated walker, the long-distance St Cuthbert’s Way passes close by. Criannan is now our second home and we have worked hard to create a beautiful environment which we are still delighted to share with our guests. 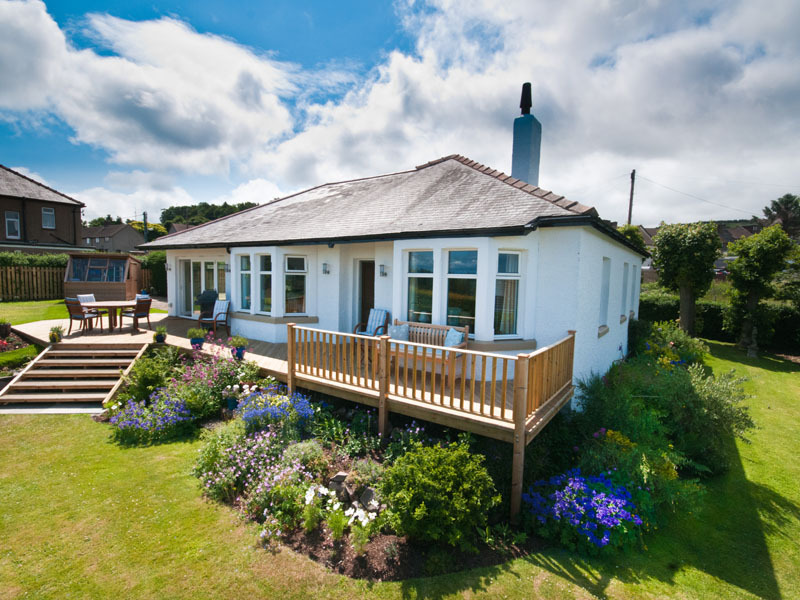 There is only limited availability in high season, but Criannan is a delightful place to enjoy all seasons of the year and is always cosy and warm. 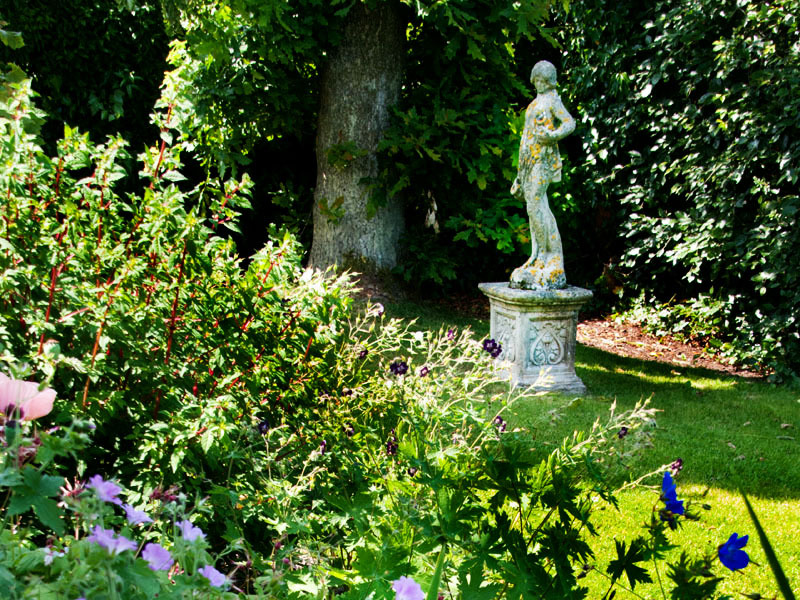 Spring, early summer and indian summers into October are all wonderful too! We hope that returning guests will appreciate the many improvements that we have made.